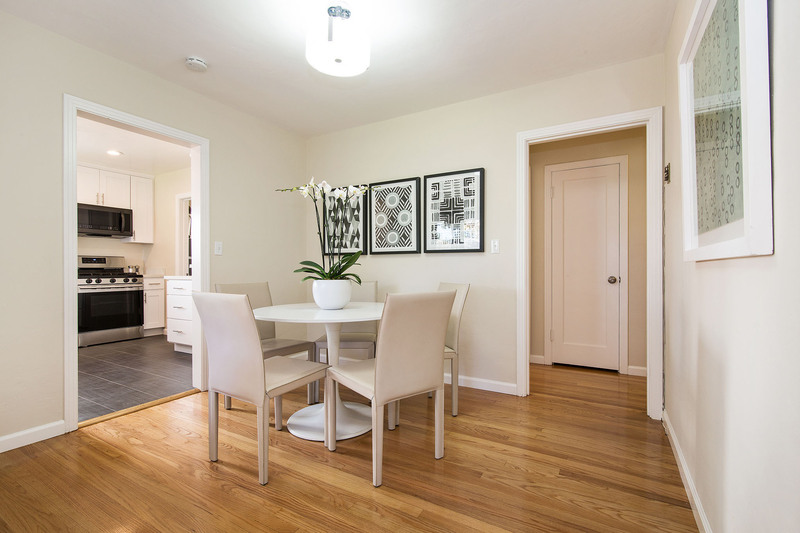 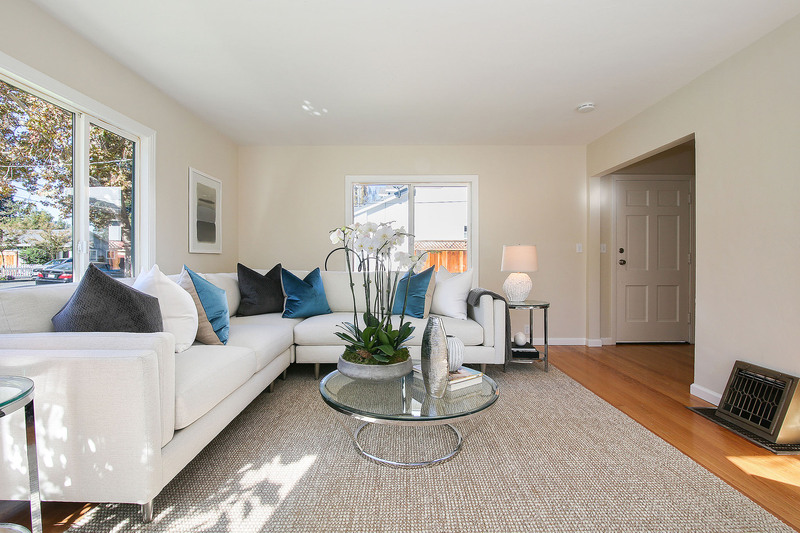 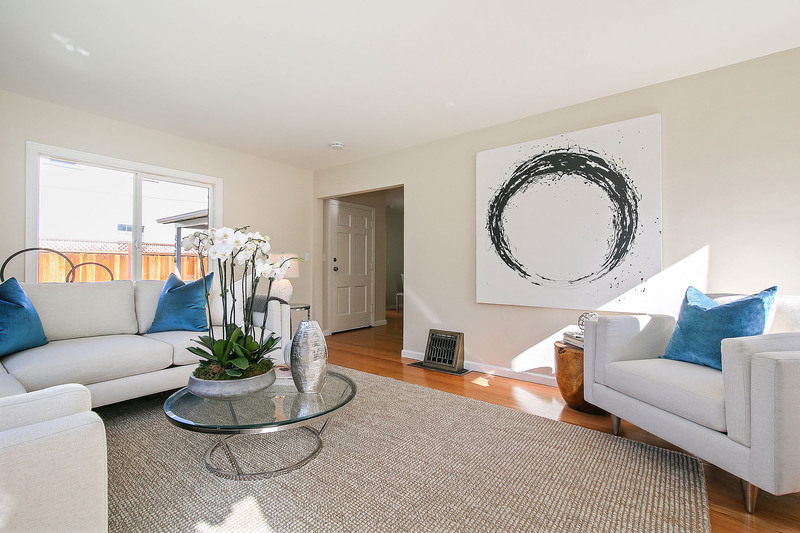 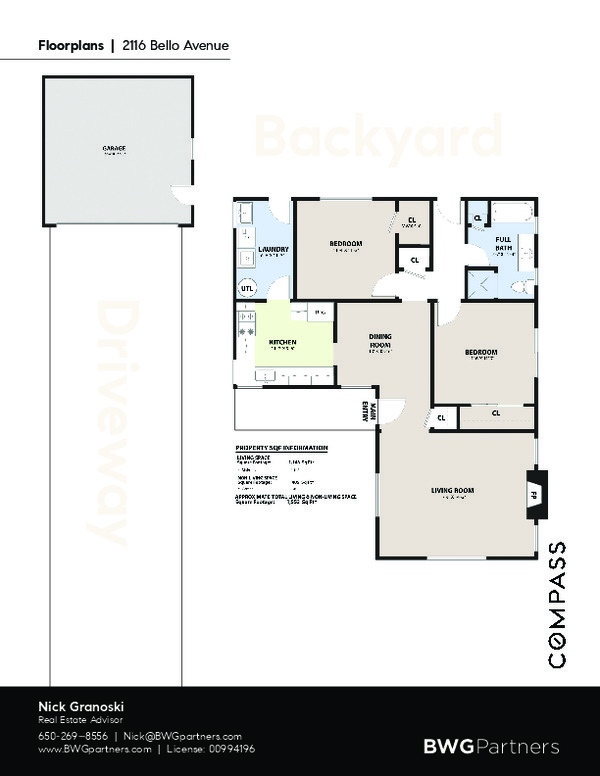 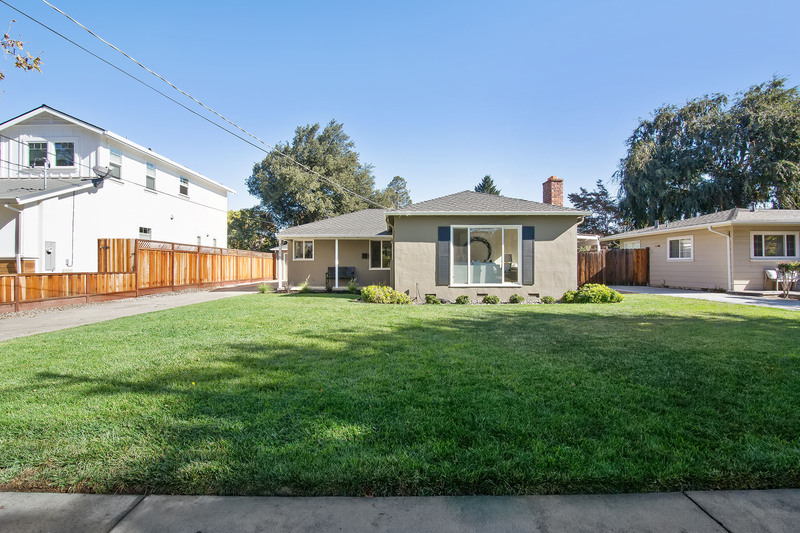 The convenient one-level classic Willow Glen style home revolves around a newly remodeled kitchen with beautiful cabinetry, quartz countertops and contemporary flooring. 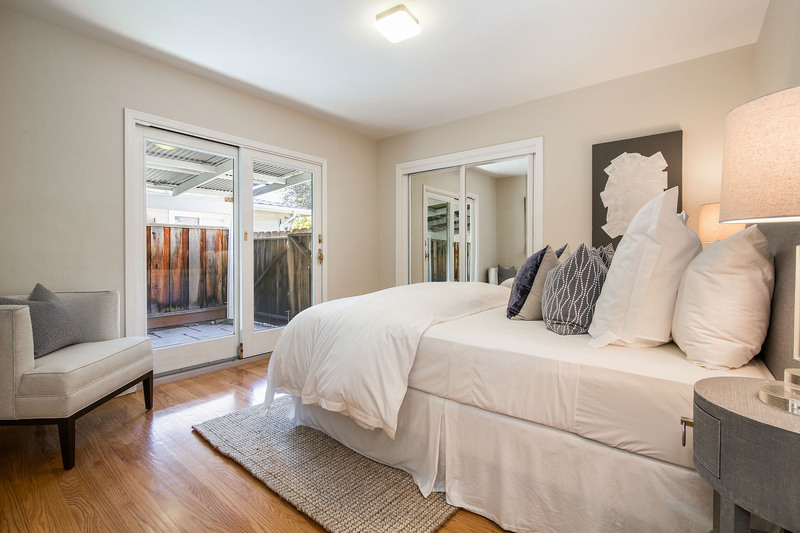 Featuring large picture windows, refinished hardwood floors and a spacious updated bathroom, this light and bright home is situated on a large 8,192 square foot lot with private backyard ideal for entertaining or relaxing. 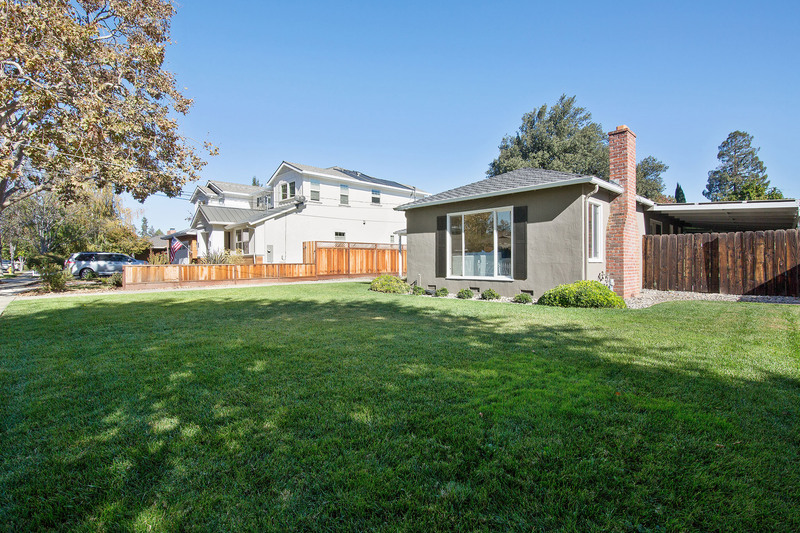 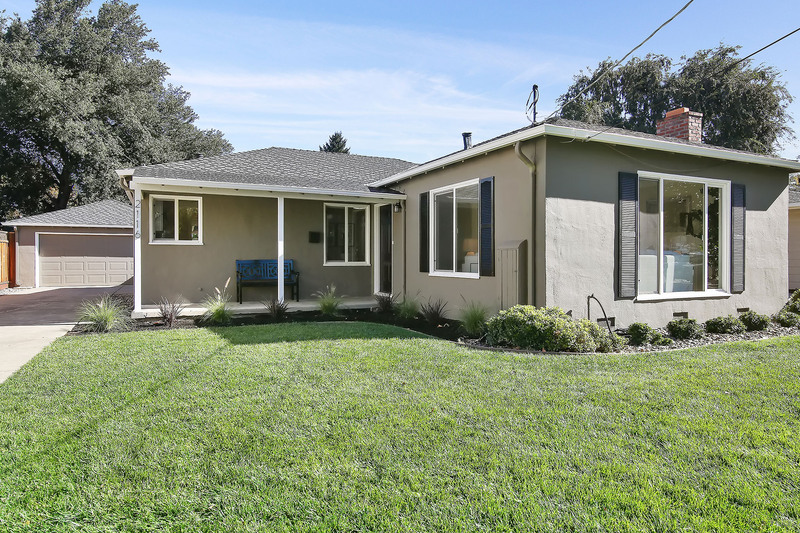 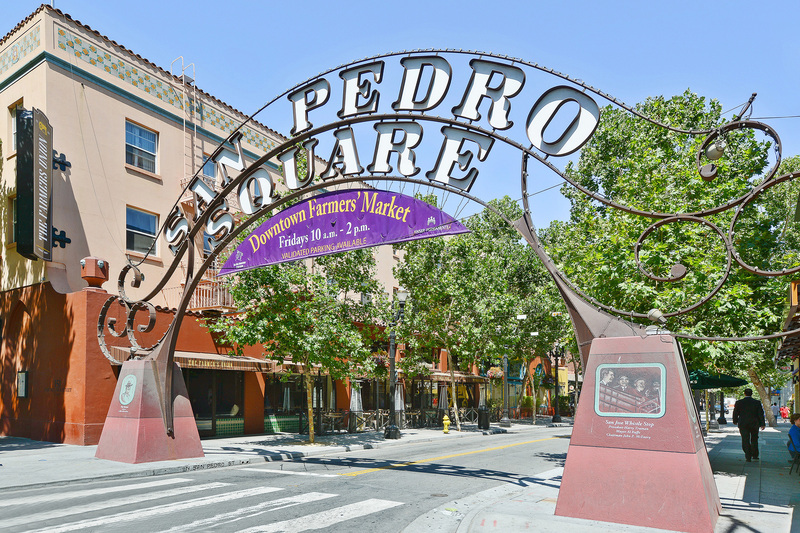 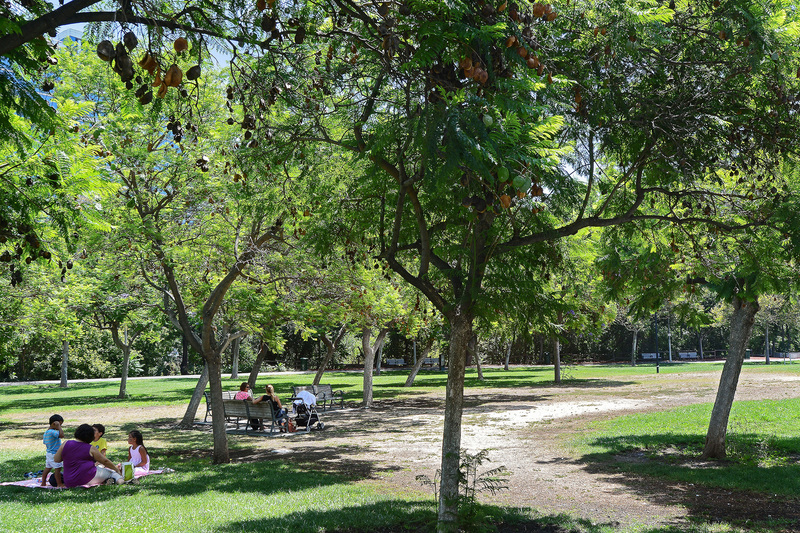 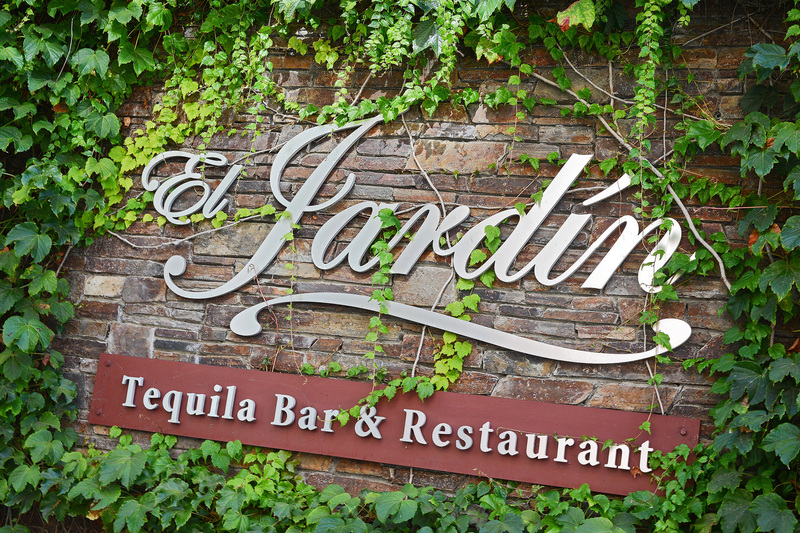 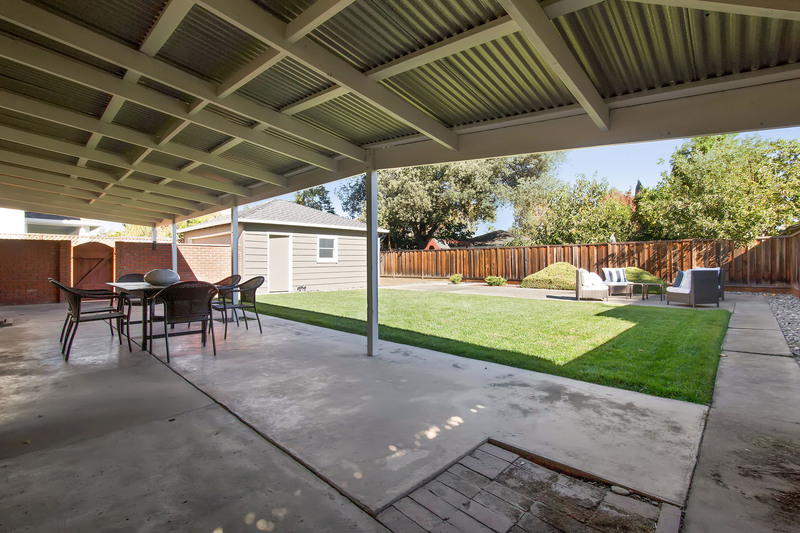 Close to schools, parks and bustling Lincoln Avenue, the heart of Willow Glen with its many shops and dining options. 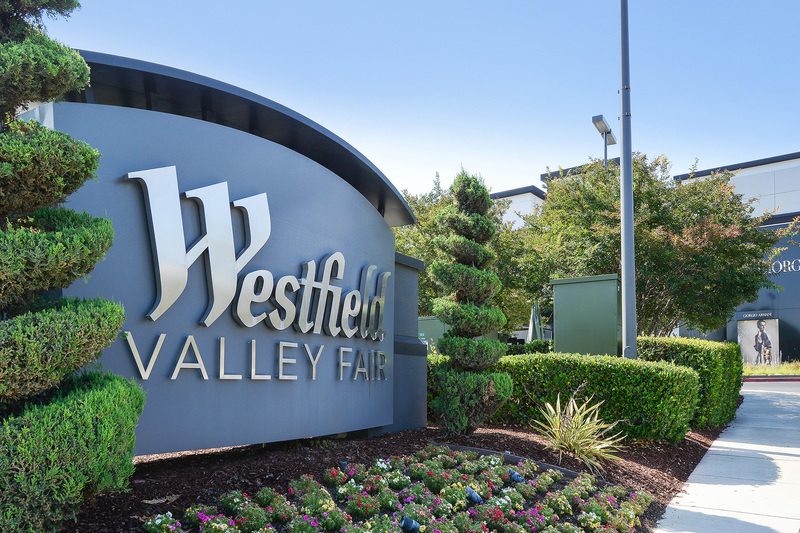 Minutes from an easy commute with access to I-280 Hwy 87 with access to San Francisco and Silicon Valley. 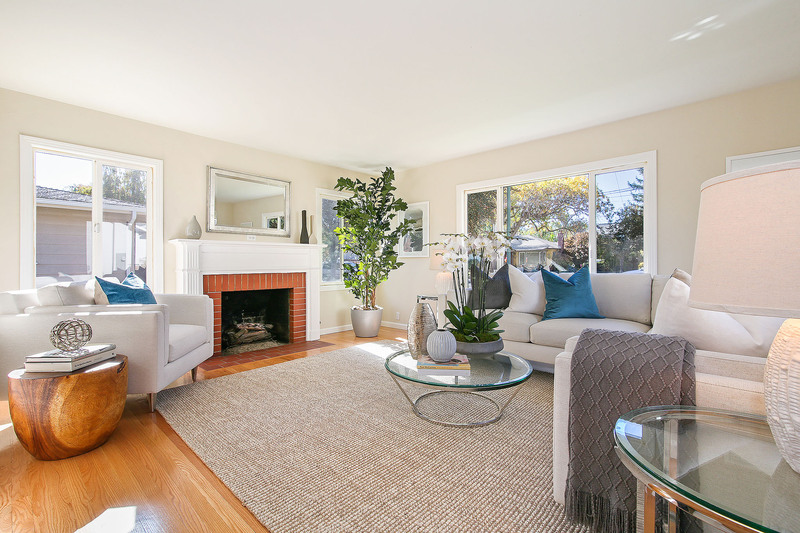 Filled with natural light from the many large picture windows, the home also features refinished oak hardwood flooring and fresh paint throughout. 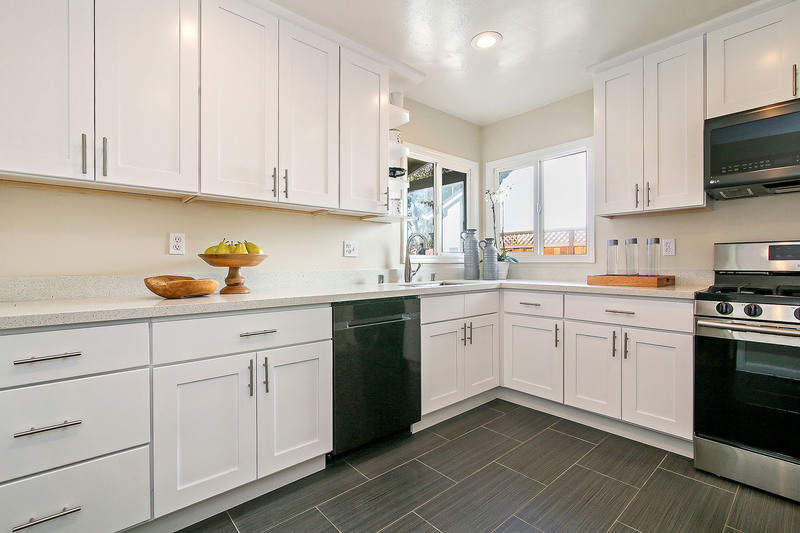 The recently remodeled kitchen is finished with custom shaker style cabinets, quartz granite counter tops and contemporary flooring. 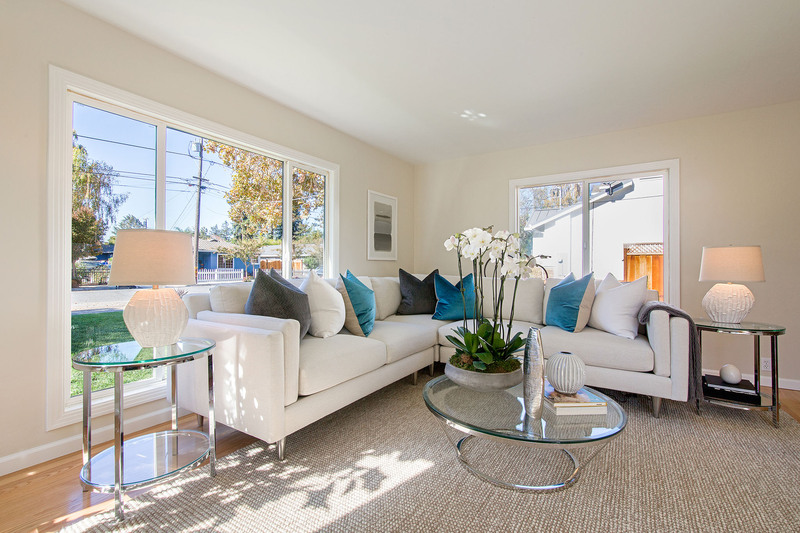 The space is filled with illumination from front-facing windows and recessed lighting. 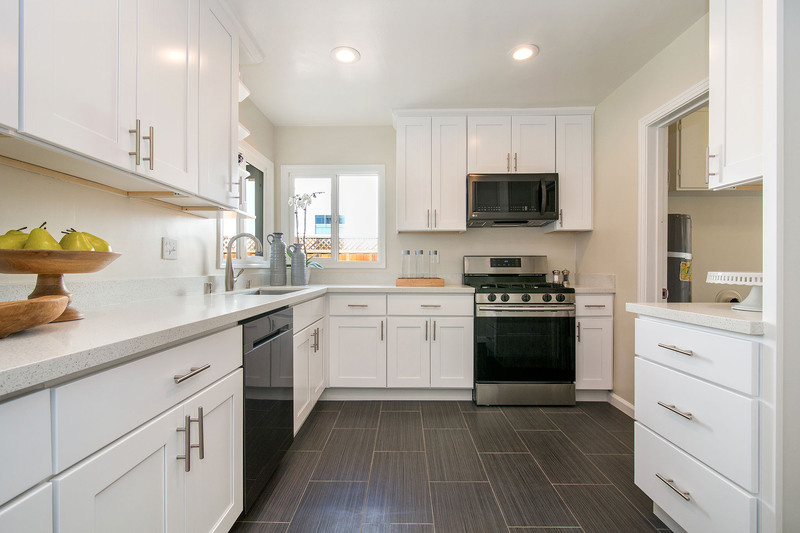 New, high-quality appliances include a 5-burner gas range with overhead microwave-vent hood, a dishwasher, and a large single-compartment sink. 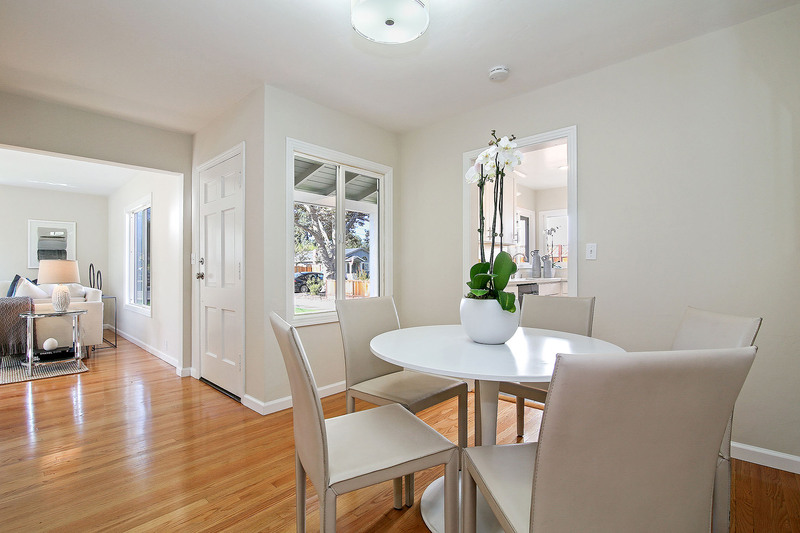 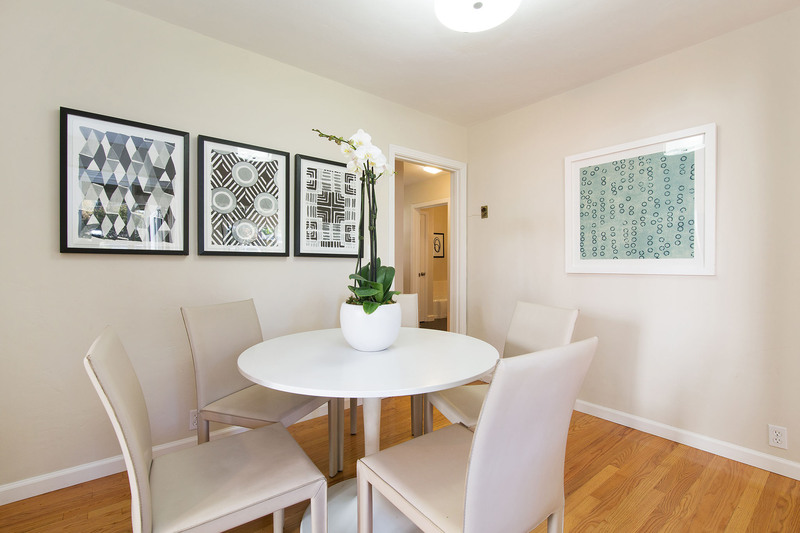 Conveniently located off the kitchen is the dining area. 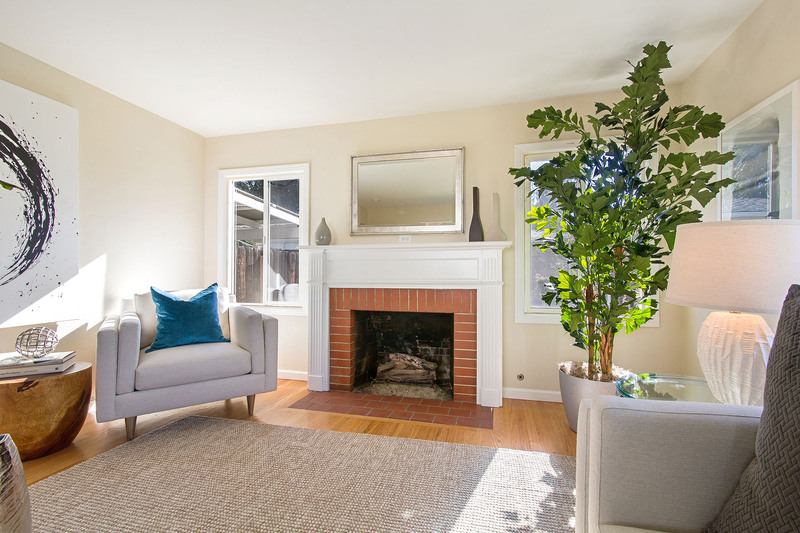 This spacious, light-filled living room has a gas fireplace with traditional mantle, large windows and gleaming hardwood floors. 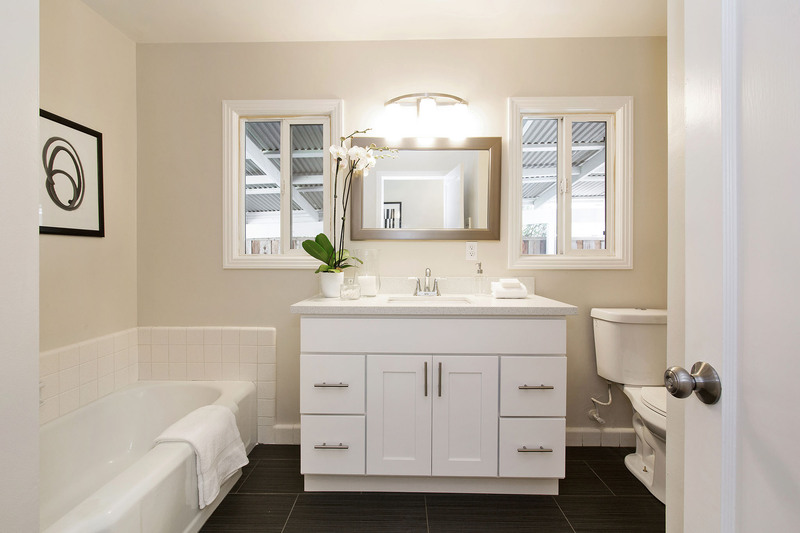 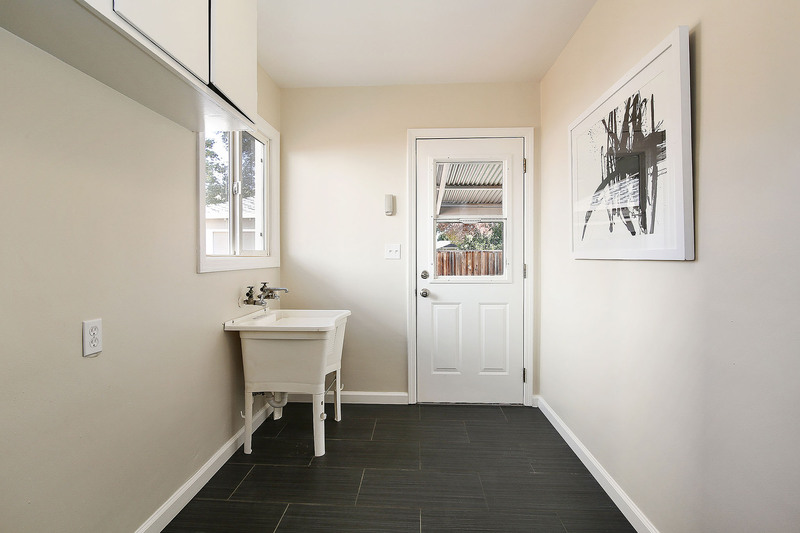 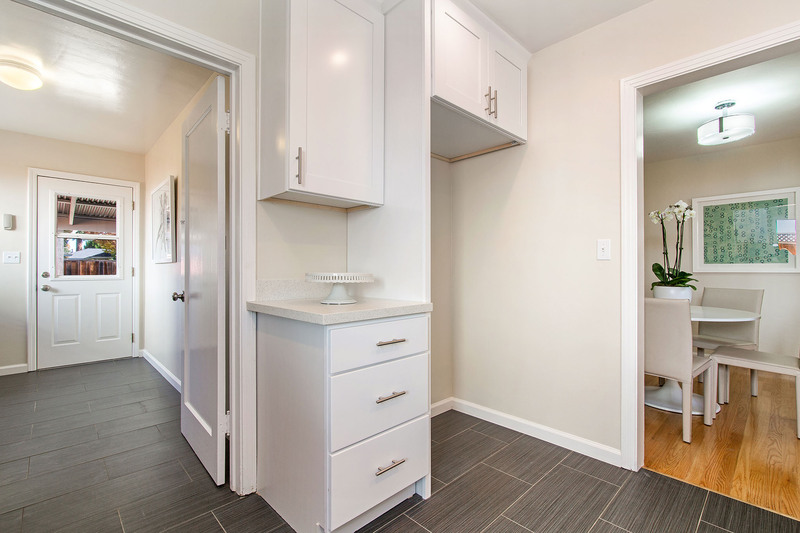 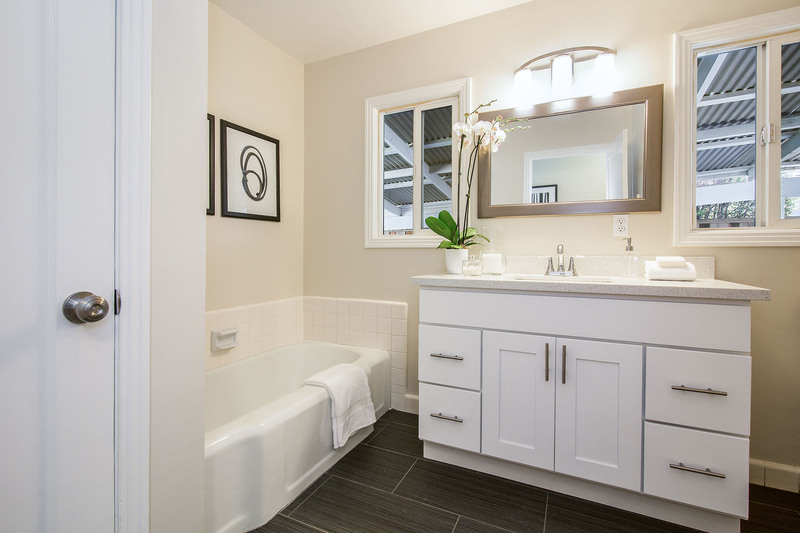 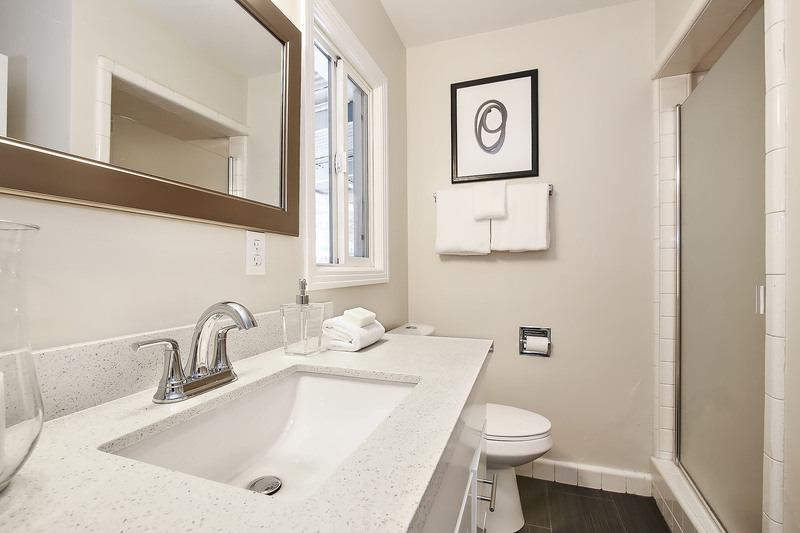 An updated, well-appointed hallway bathroom is finished with modern style flooring; appointments include linen closets, a freestanding quartz top vanity, wall sconce lighting, tiled tub and separate shower. 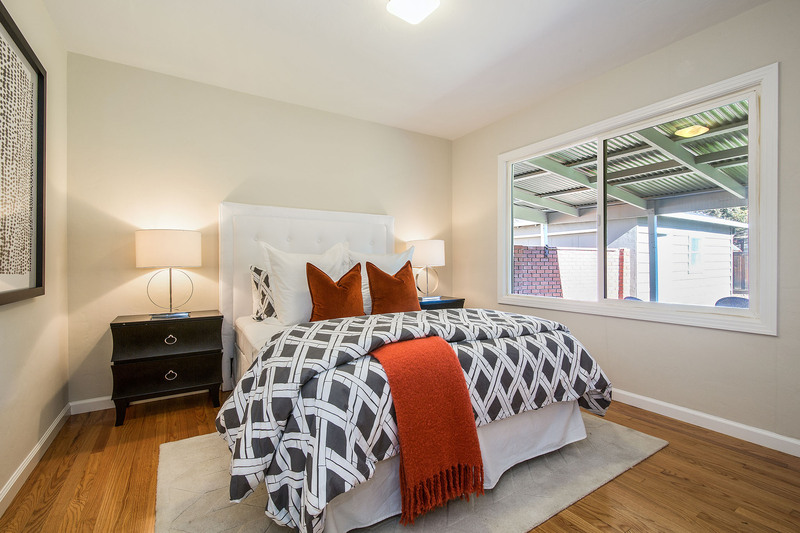 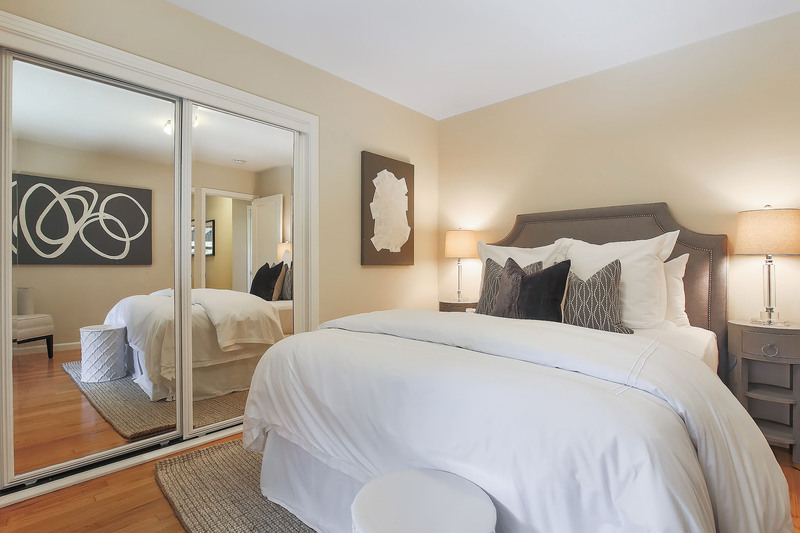 The home’s bedrooms feature oak hardwood flooring, windows for abundant natural lighting, and spacious closets. 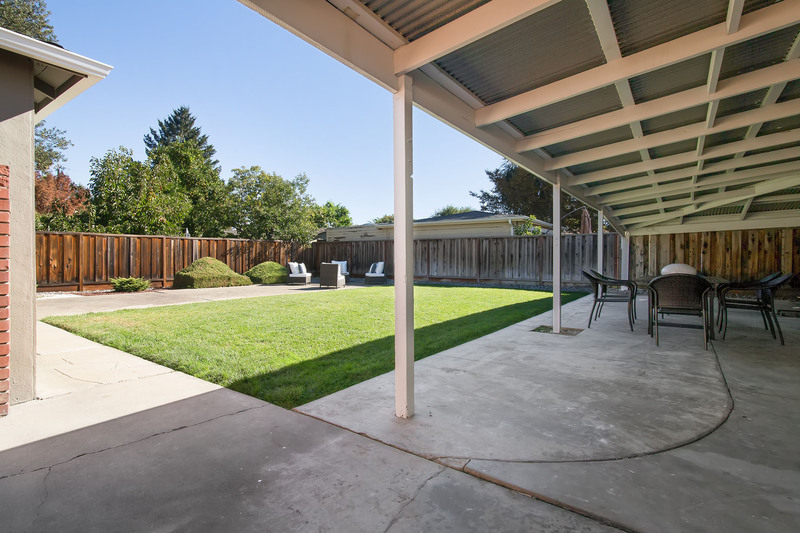 Spacious front yard has expansive lawn, and the private backyard features shaded and open patios for easy entertaining or lounging. 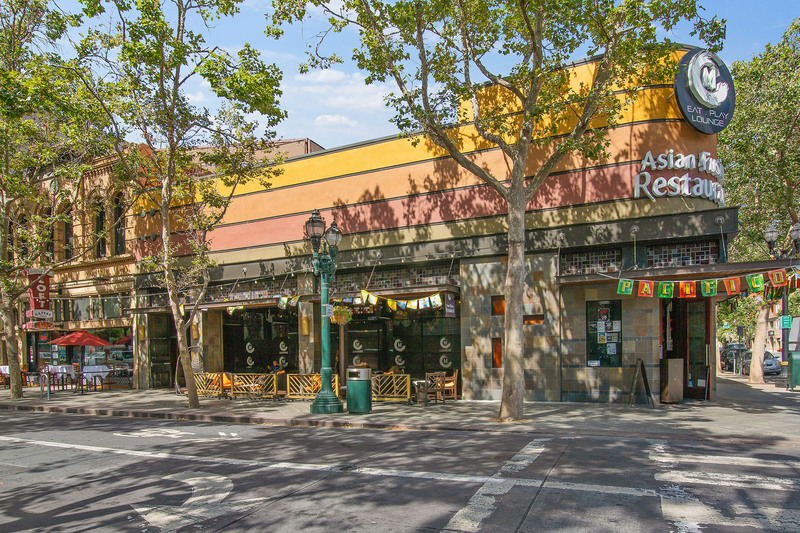 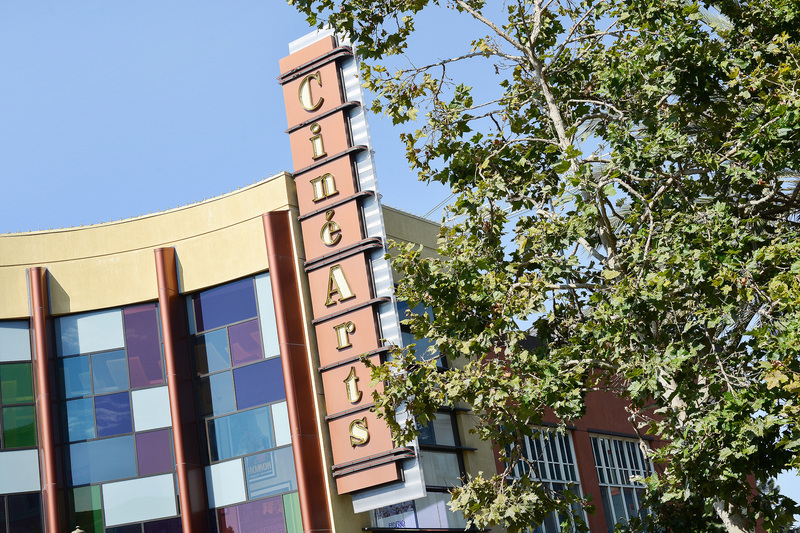 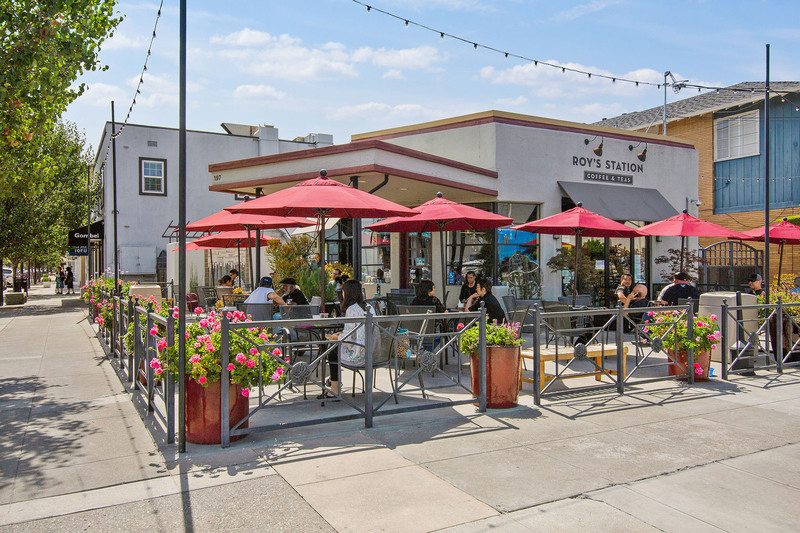 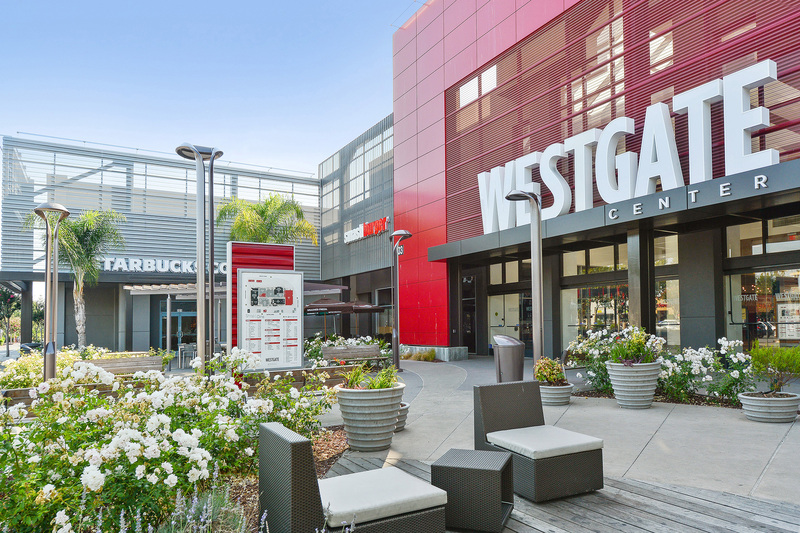 Situated in the heart of Silicon Valley, San Jose’s charming Willow Glen is a coveted neighborhood location with a small town feel. 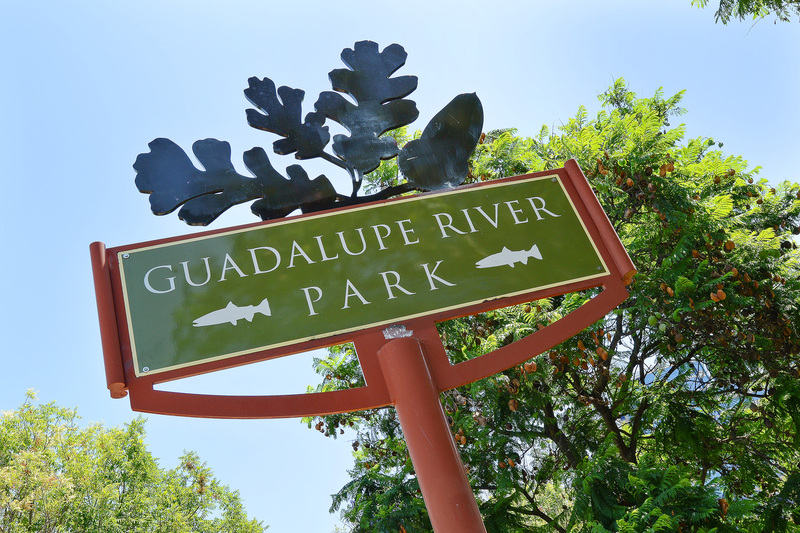 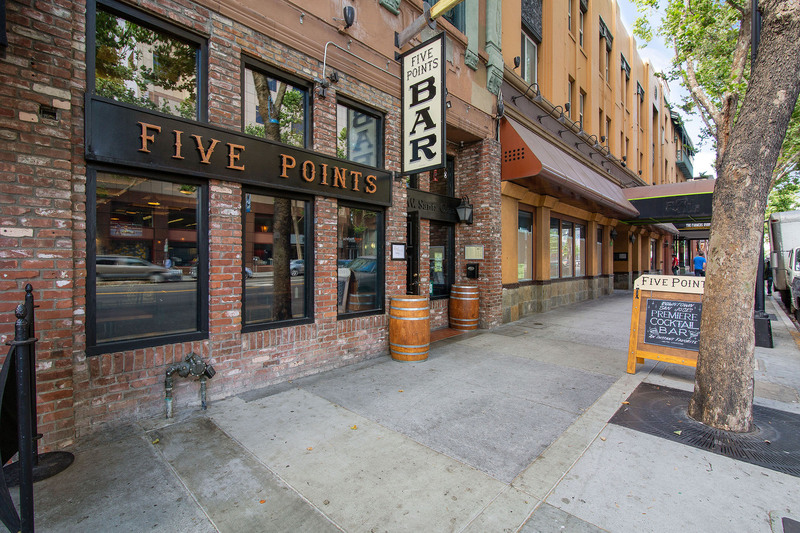 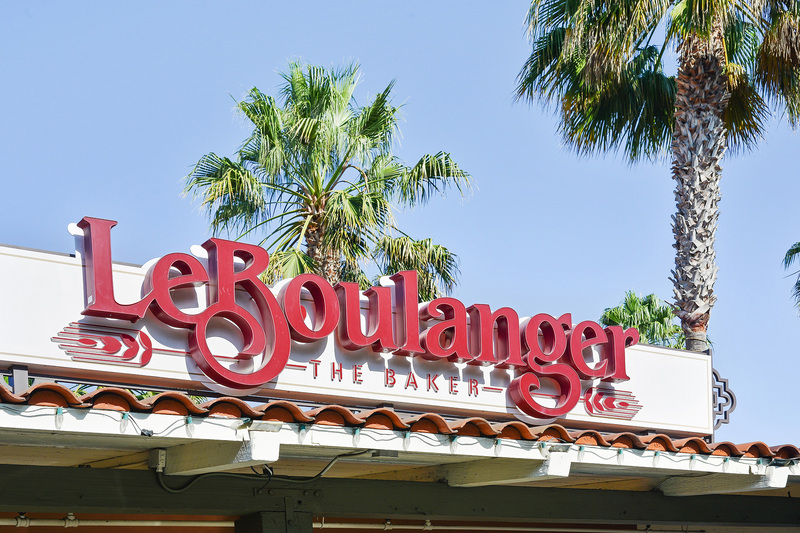 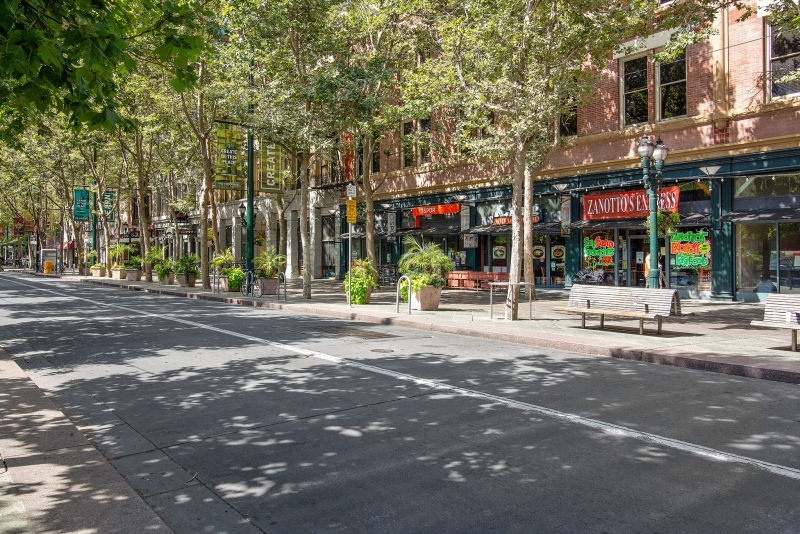 Tree-lined Lincoln Avenue is close by and known for its boutique shopping, local restaurants and downtown festivals. 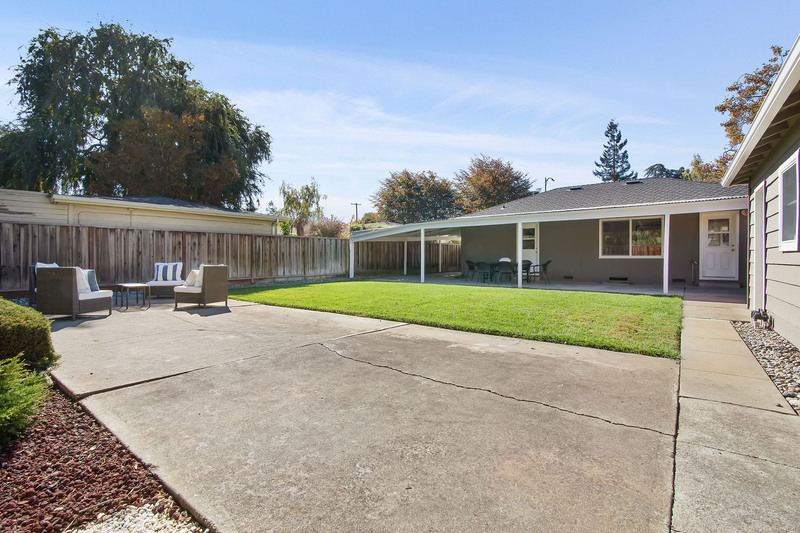 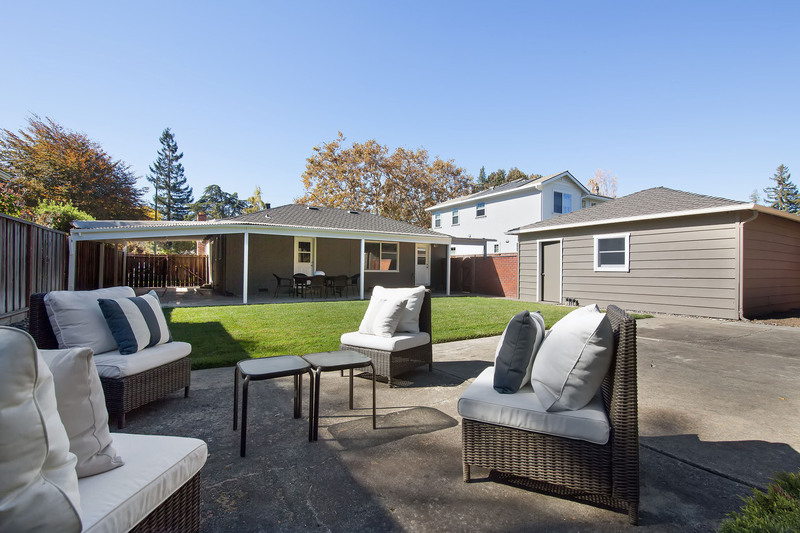 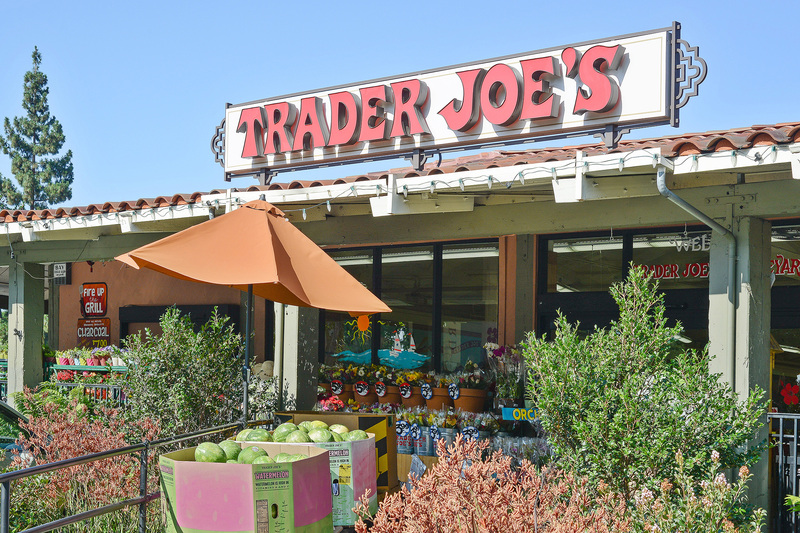 Commuting from Willow Glen is a breeze with close proximity to I-280 and Hwy 87 and nearby San Jose International airport. 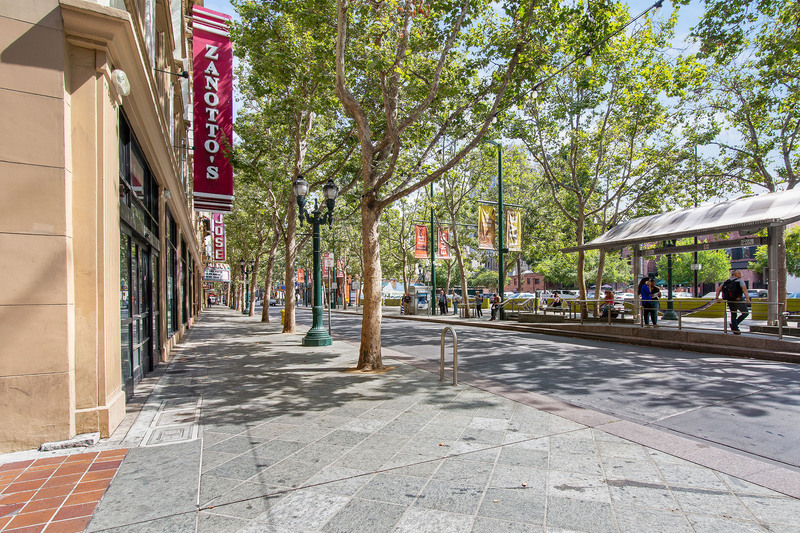 With a population of more than 1 million, San Jose is the largest Bay Area city and the third-largest city in California. 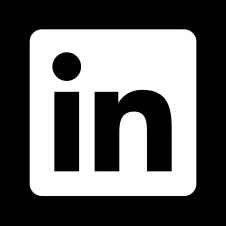 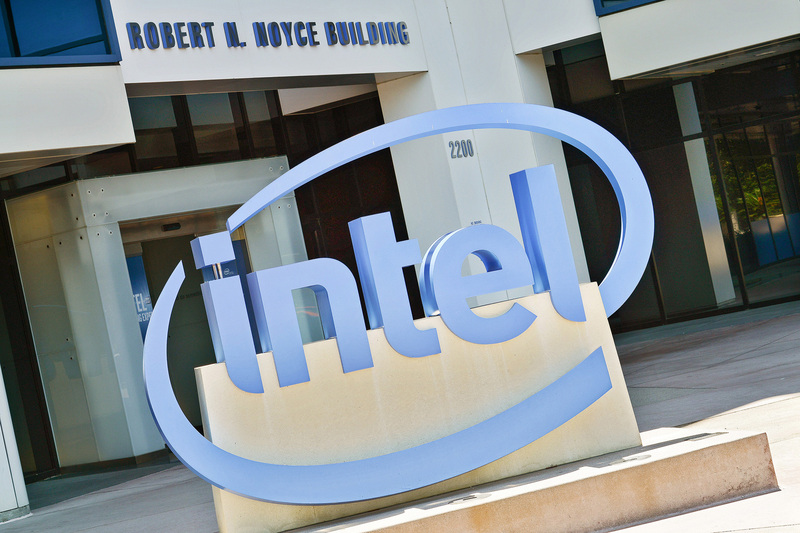 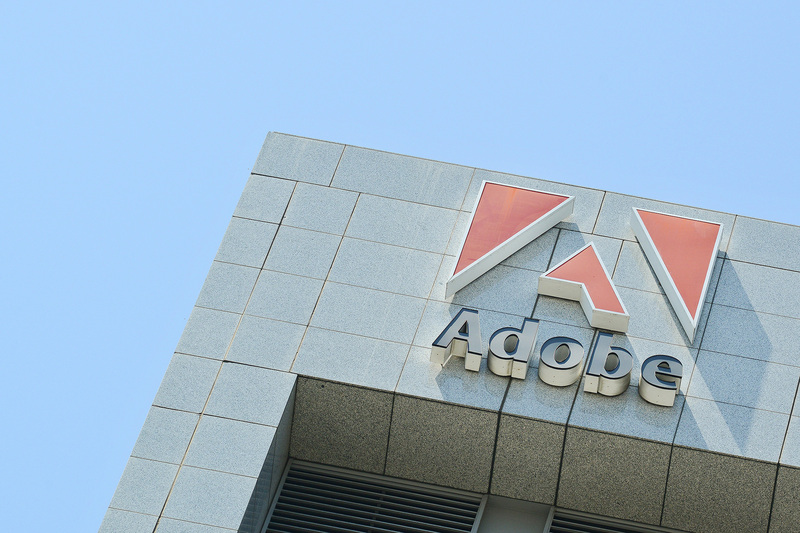 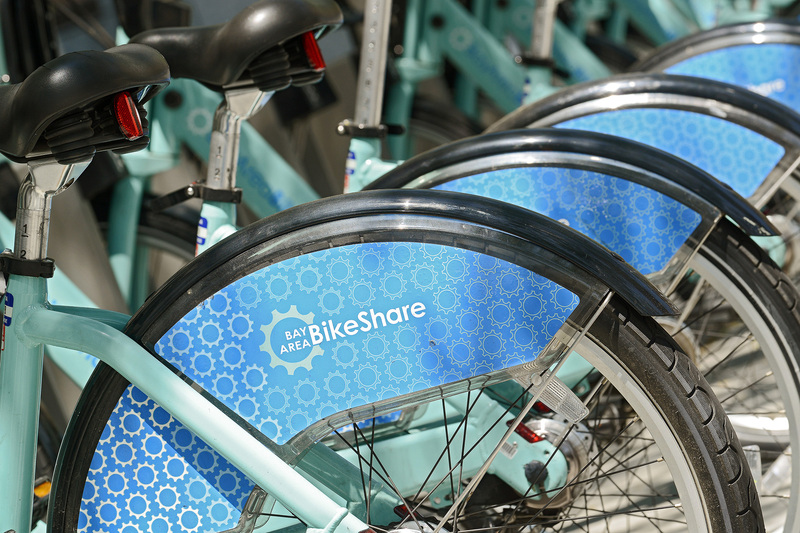 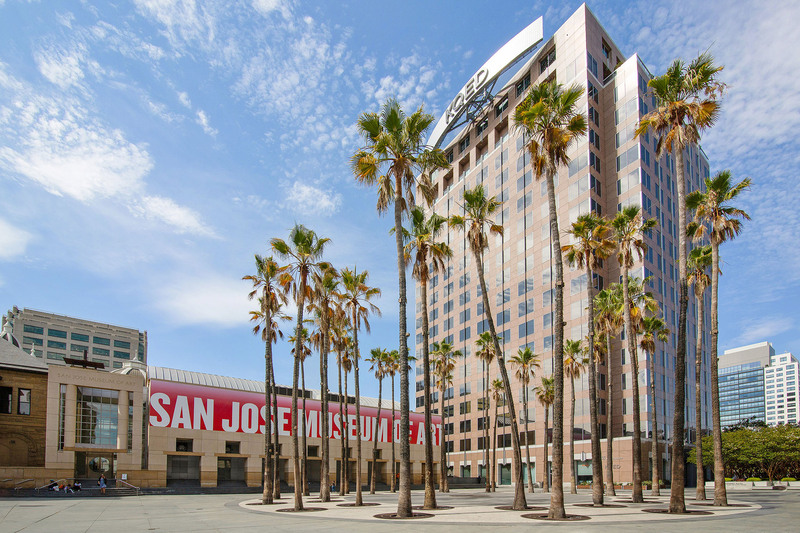 The countless activities available and the proximity to some of the region's largest technology companies are two of the main reasons people live in San Jose. 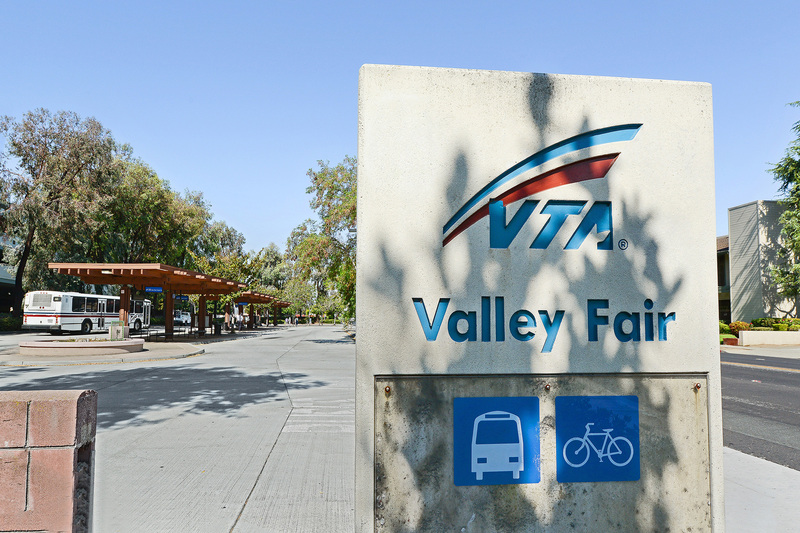 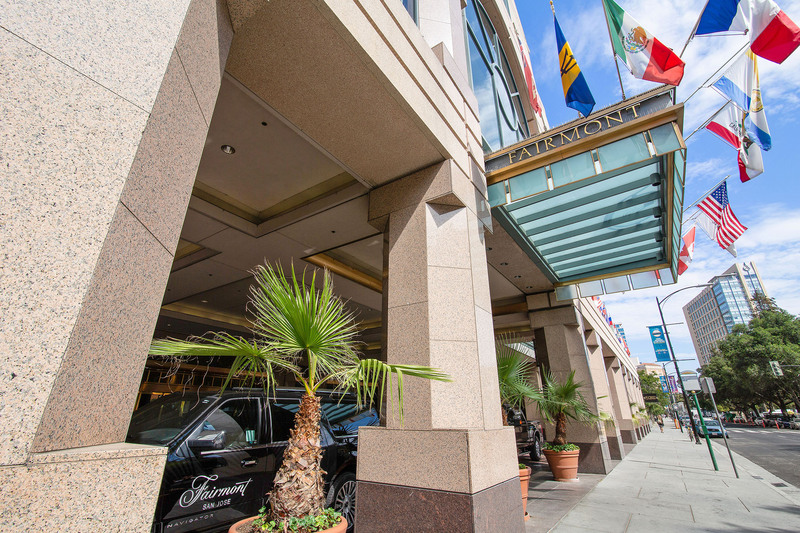 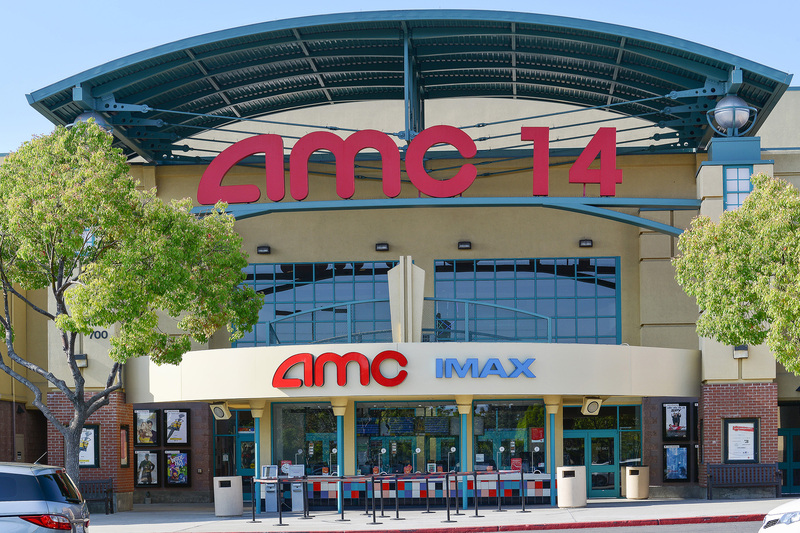 San Jose offers great access to public transit, with service from Amtrak, Caltrain, the Santa Clara Valley Transportation Authority, and other agencies. 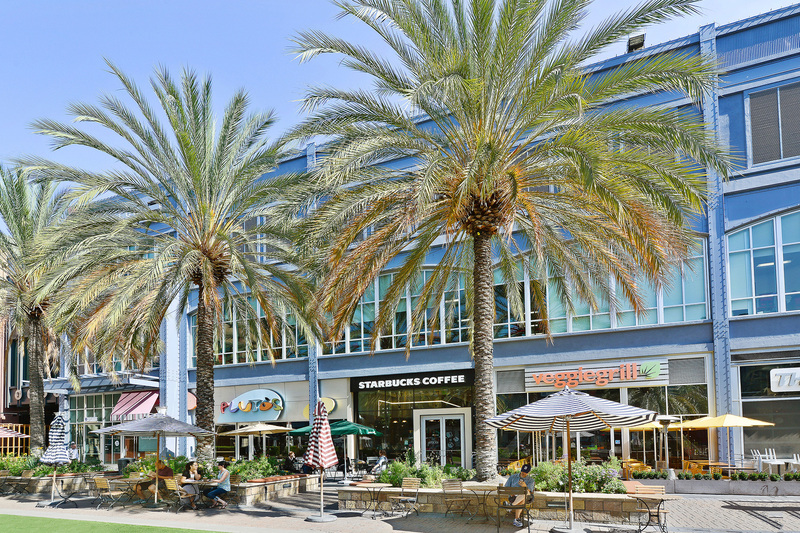 The city has its own airport, Norman Y. Mineta San Jose International Airport. 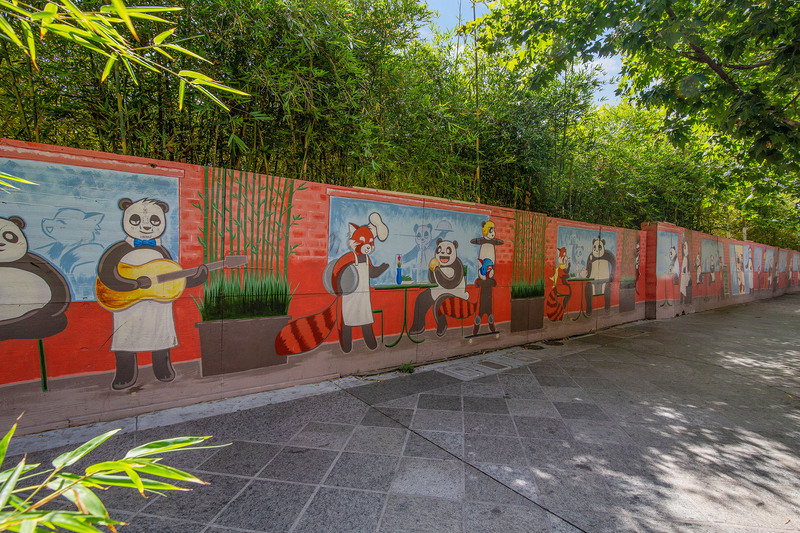 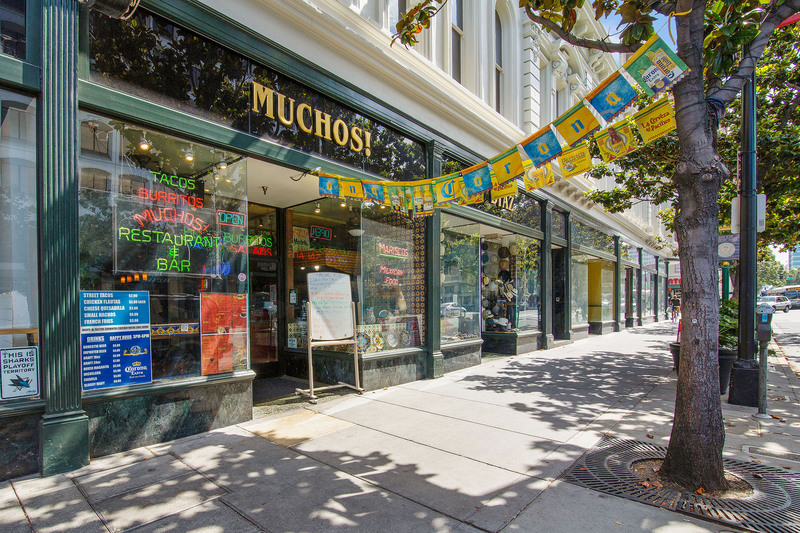 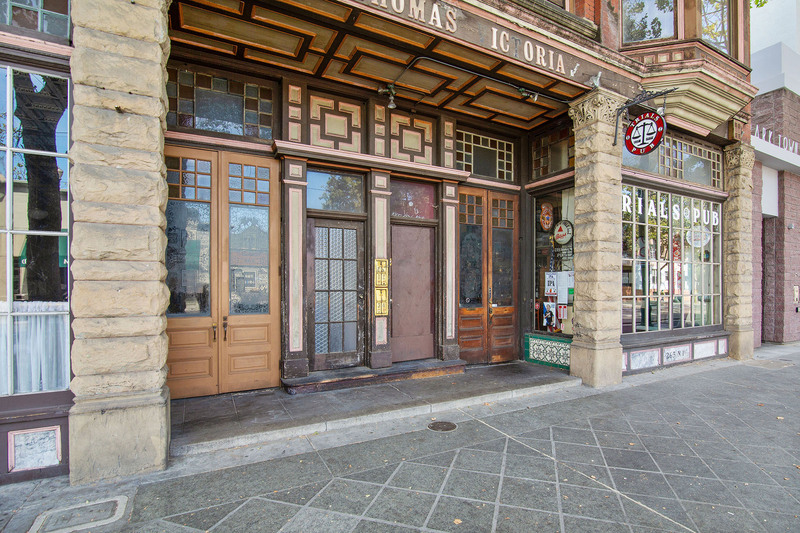 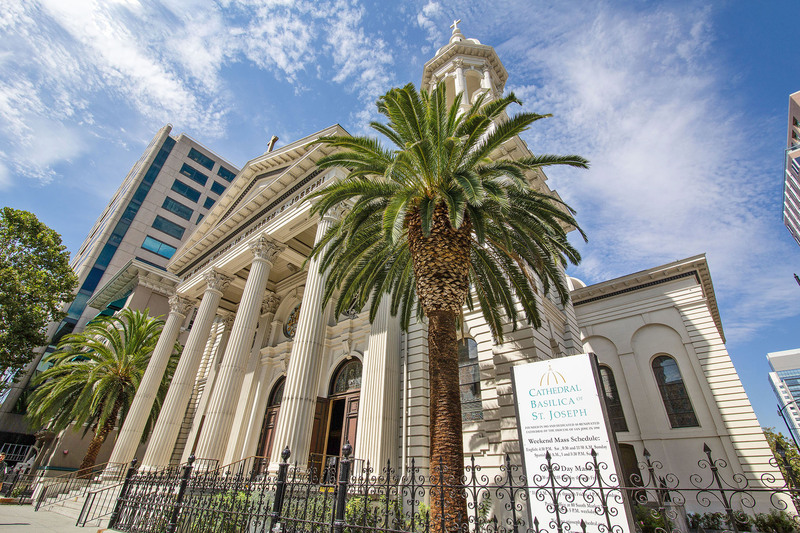 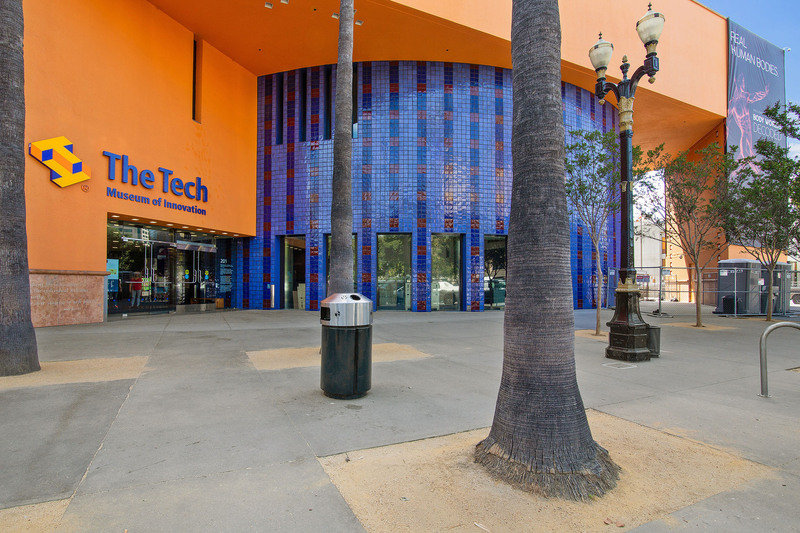 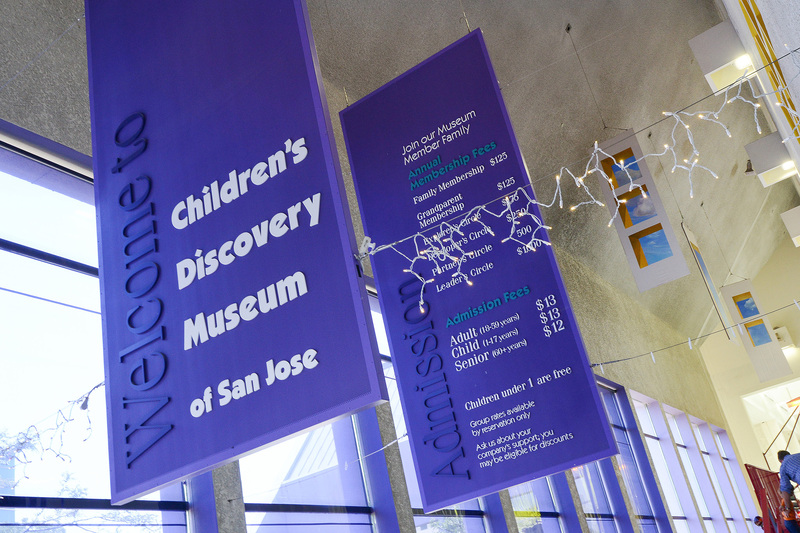 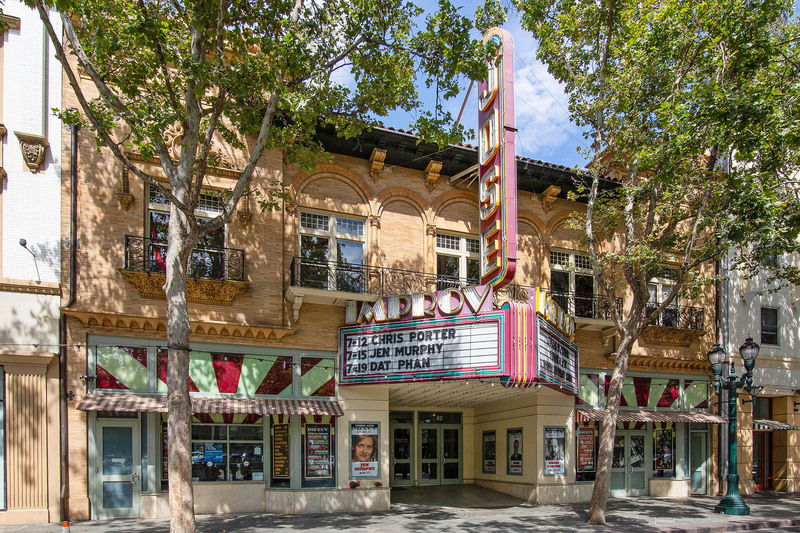 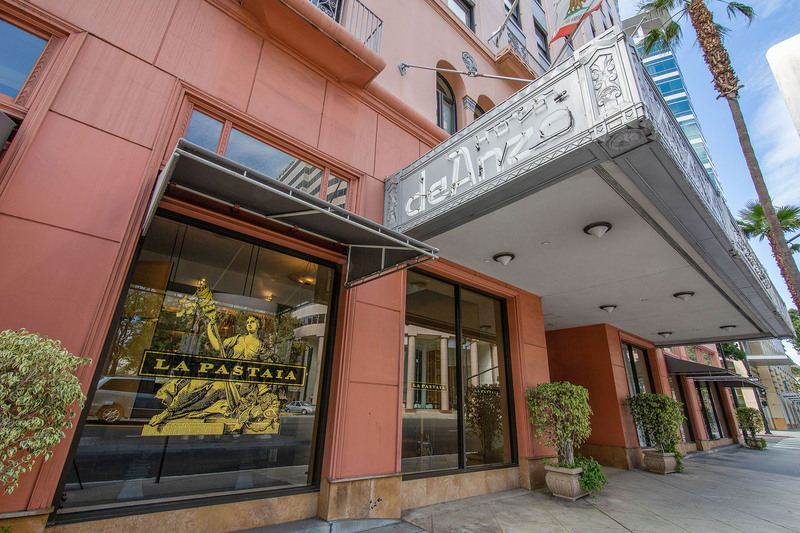 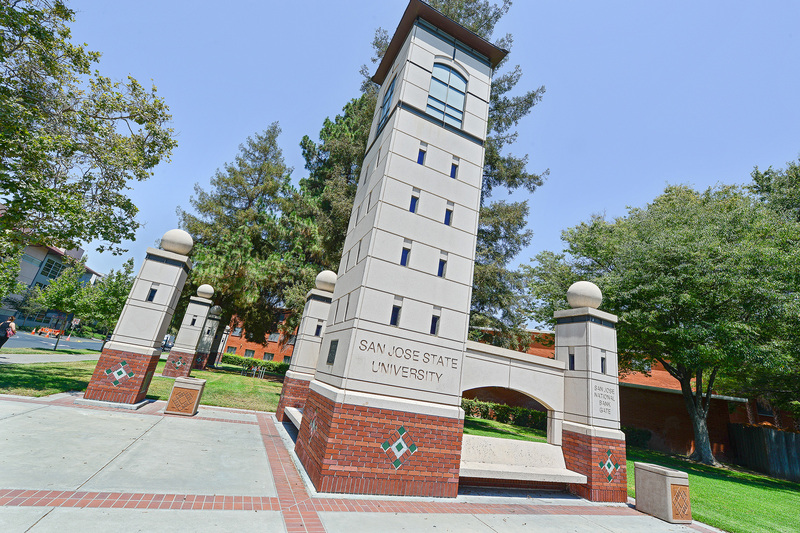 Museums include the Children’s Discovery Museum of San Jose, the San Jose Museum of Art, The Tech Museum of Innovation, and the San Jose Steam Railroad Museum. 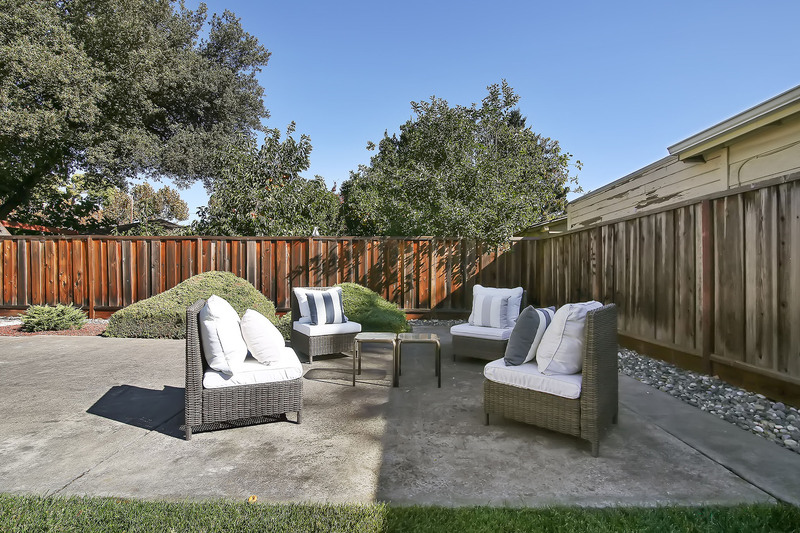 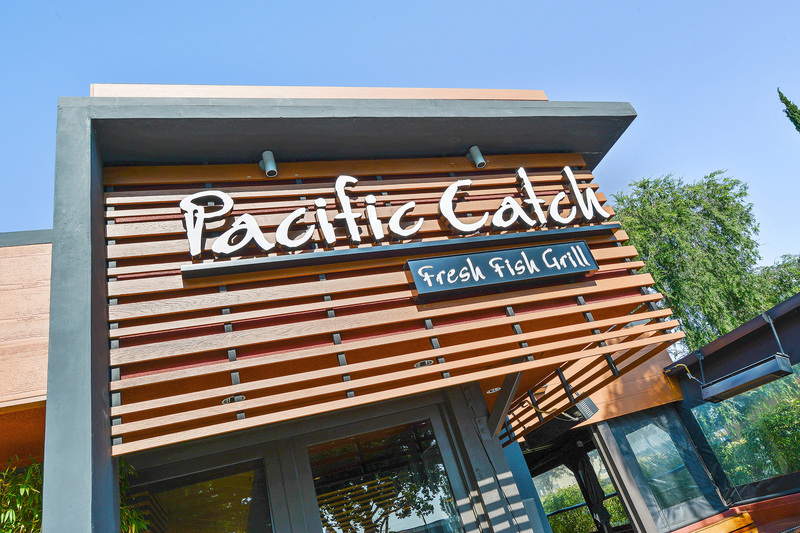 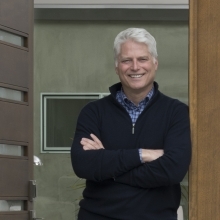 Sports fans have several teams to follow, include the San Jose Sharks, the San Jose Earthquakes, the San Jose Giants minor-league baseball club, and the San Francisco 49ers, who recently relocated to neighborhing Santa Clara. 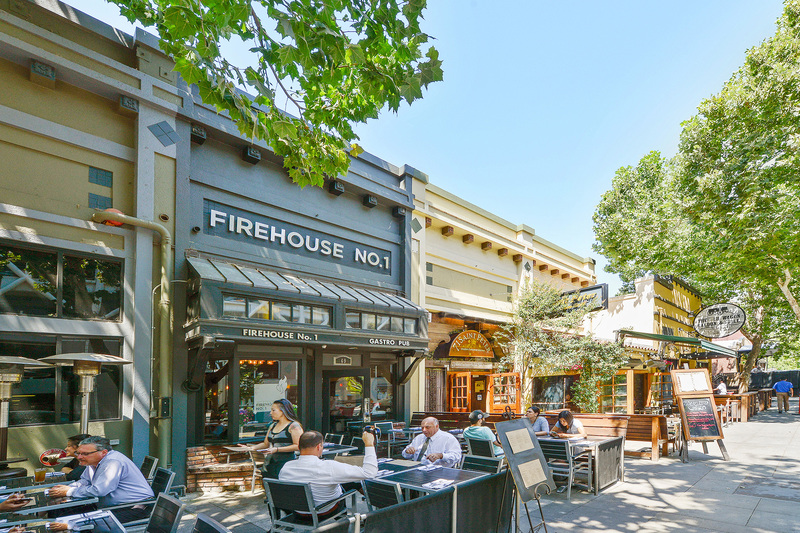 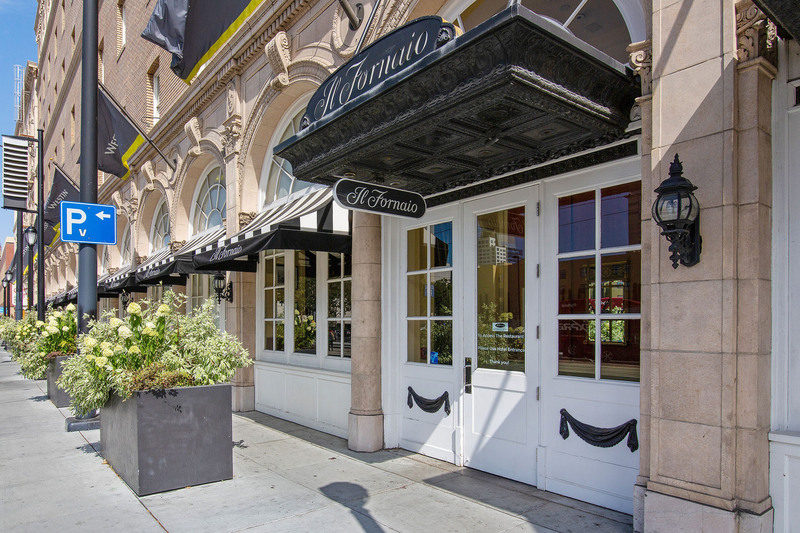 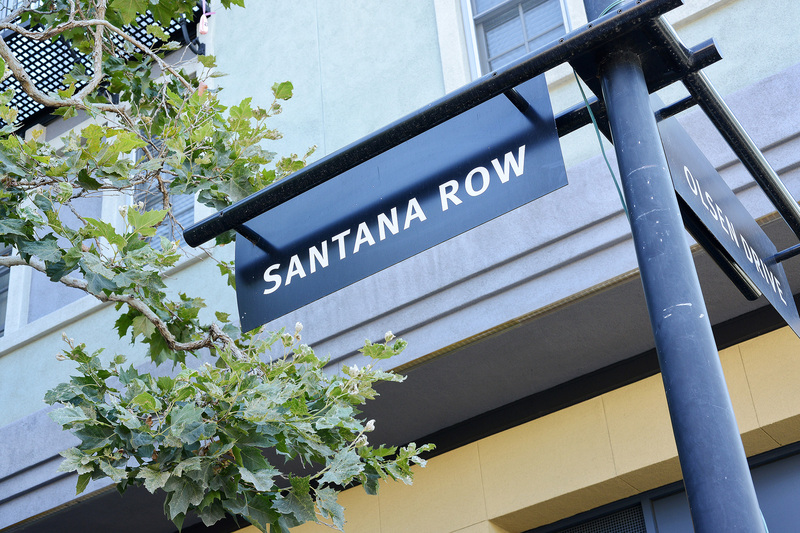 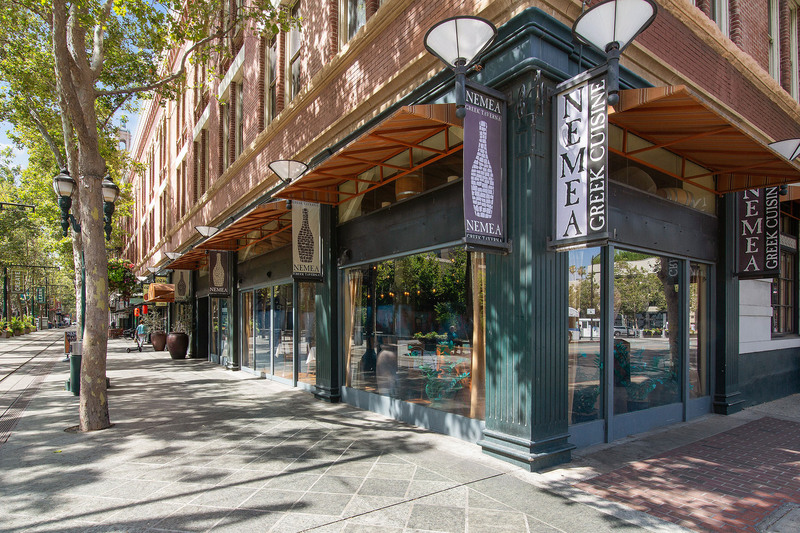 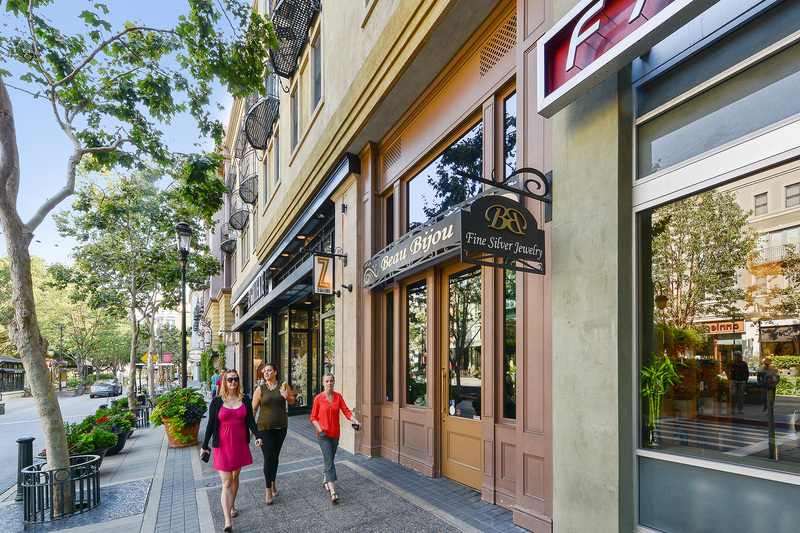 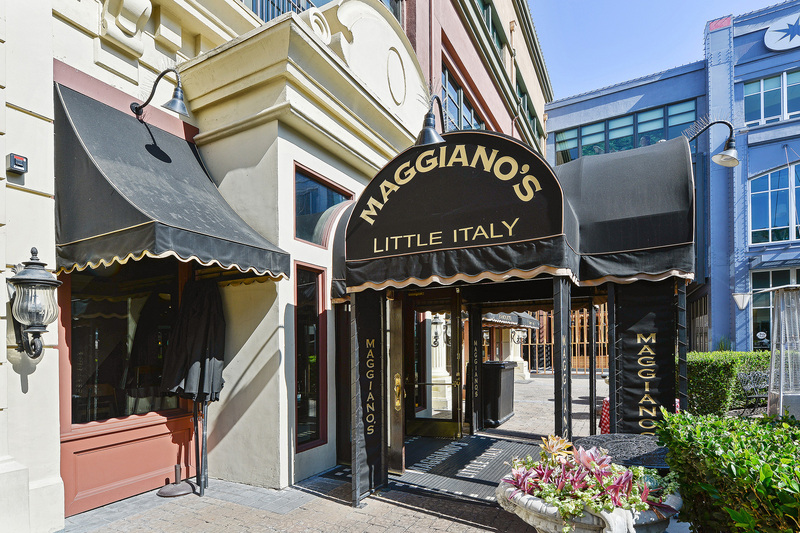 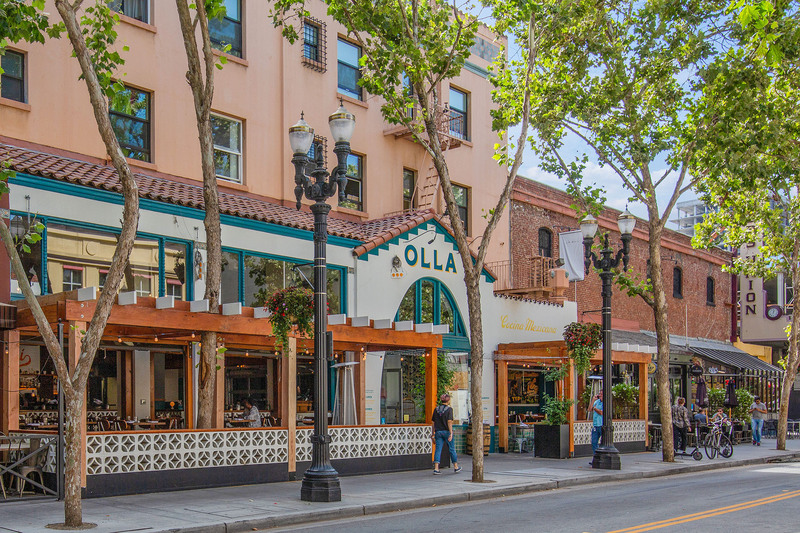 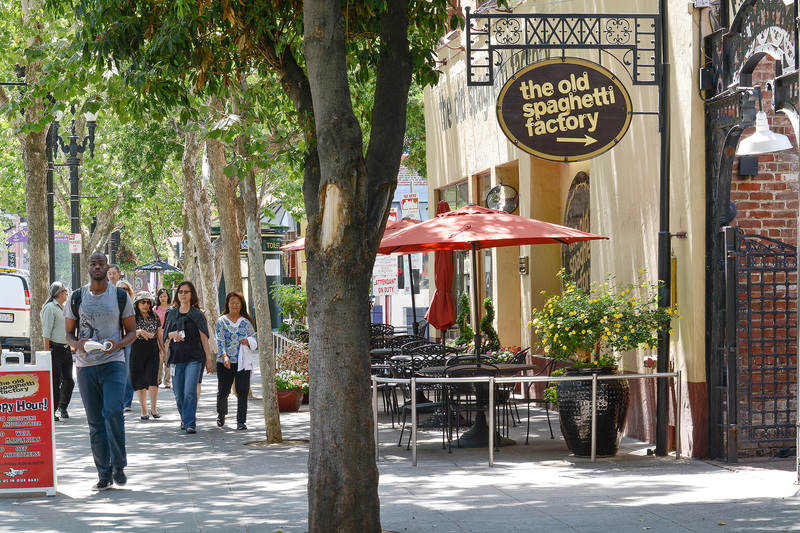 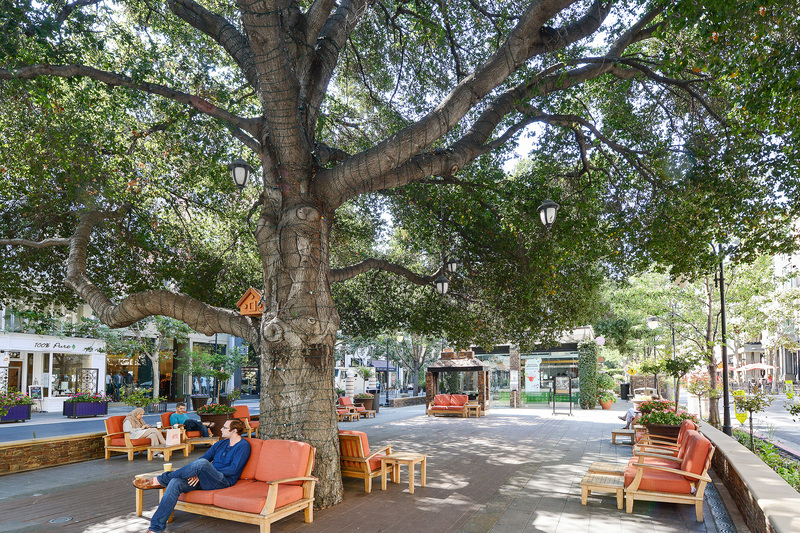 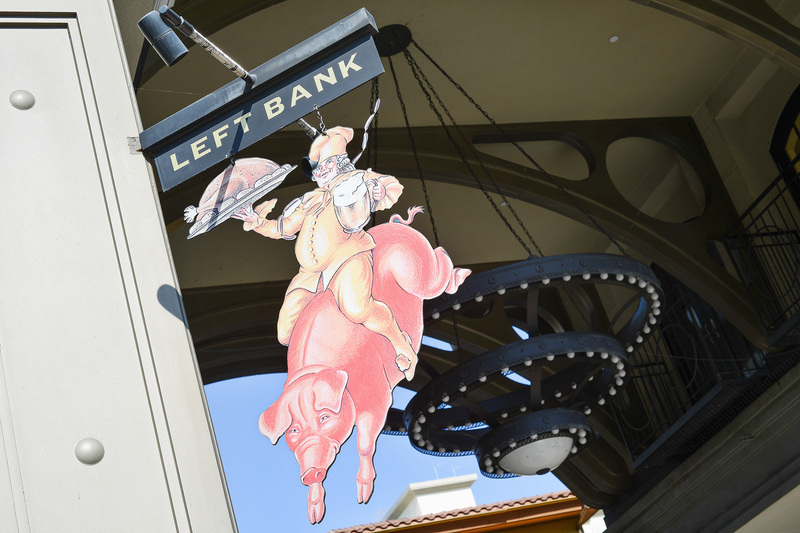 Santana Row remains a popular dining and shopping destination.